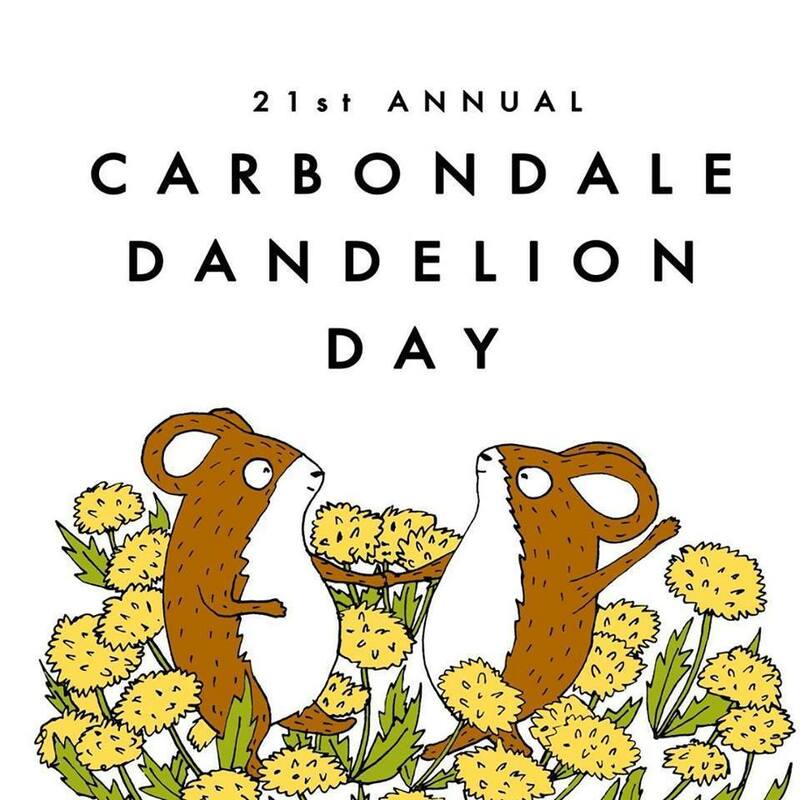 This year is Carbondale’s 21st annual Dandelion Day! Where we come together as a community for a day of Spring Celebration. We will have local non-profits, artists, farmers, food vendors, brewers and musicians to be found in Sopris Park. All in honor of our beloved Town Flower: The Dandelion. Bring your family and friends and come join us at 10am, KDNK station (2nd and Main) to kick off the Parade of Species! Together, dressed as animals (real and imagined), we will walk to Sopris Park. Come pick out a gift for Mom, get your face painted, connect with a non-profit, grab a local brew, meet your local farmers, get starters for your own garden, find local edible and medicinal products, and much, much more… See you there! Dandelion Day celebration highlights activities and products associated with sustainability, community, and Spring! Starting with the Procession of Species Parade on Main Street, the crowds flow into Sopris Park. There, local organizations and educational talks give participants the opportunity to learn about incorporating environmentally friendly practices into their lives. Local artisans sell sustainably minded clothing, foods, cleaning products and more! Adding to the fun are a songwriter’s showcase, children’s dance performance, and a learning tent. Join us for this wonderfilled, positive celebration of sustainability, community and Spring!